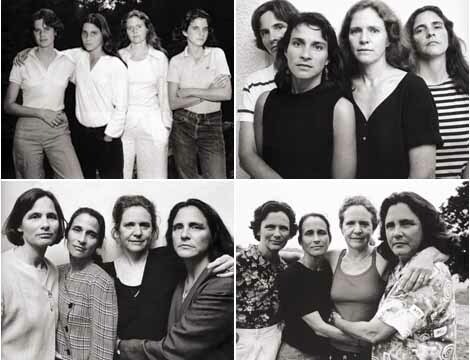 The Brown Sisters: Aging Together Over 40 Years. 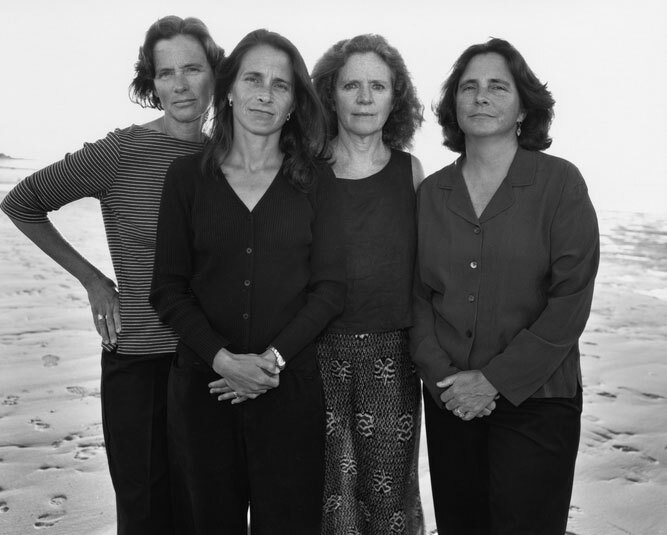 What started off as a simple photo of four sisters standing side-by-side, turned into a series of annual photos perfectly capturing the beautiful bond of the sisters over forty years. 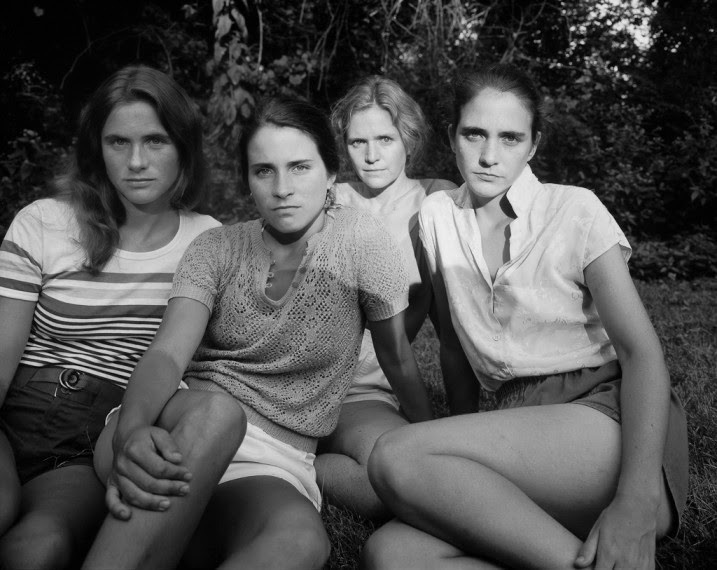 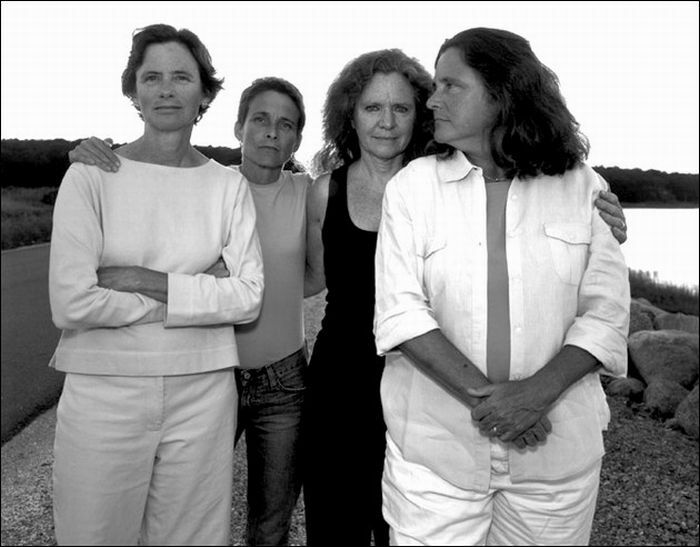 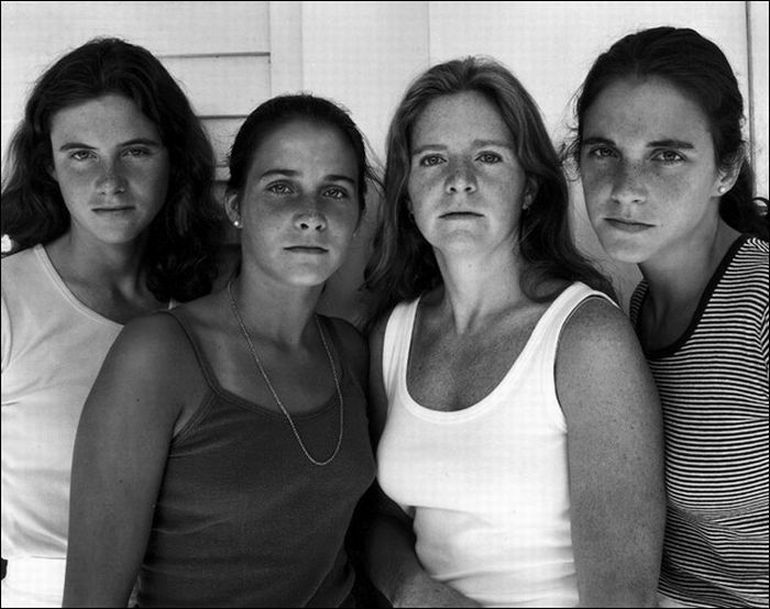 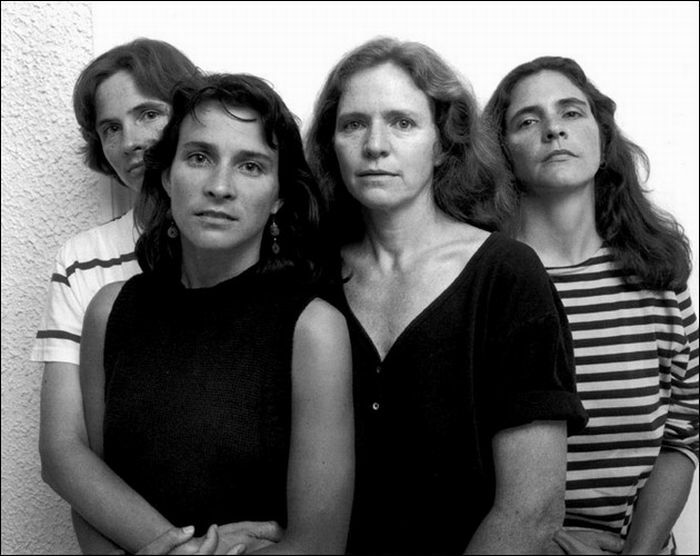 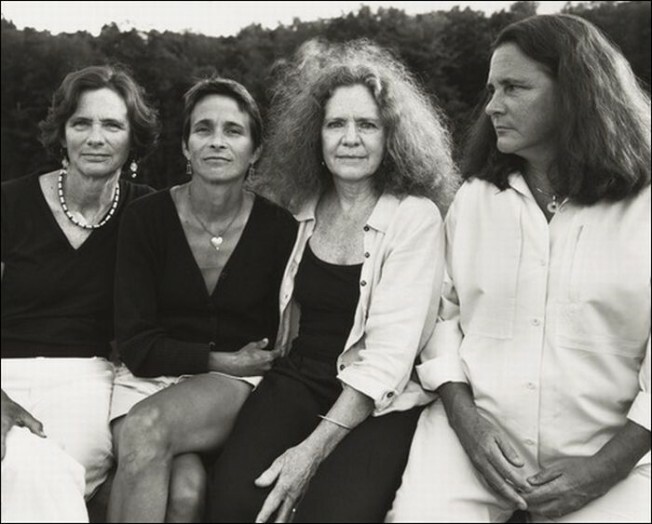 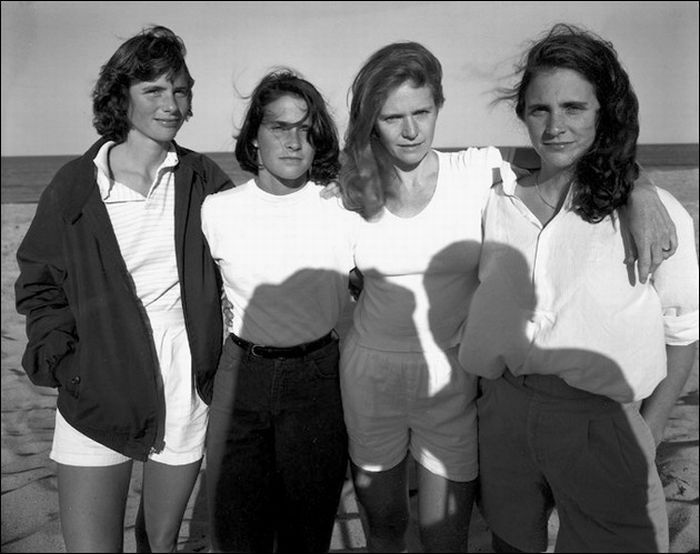 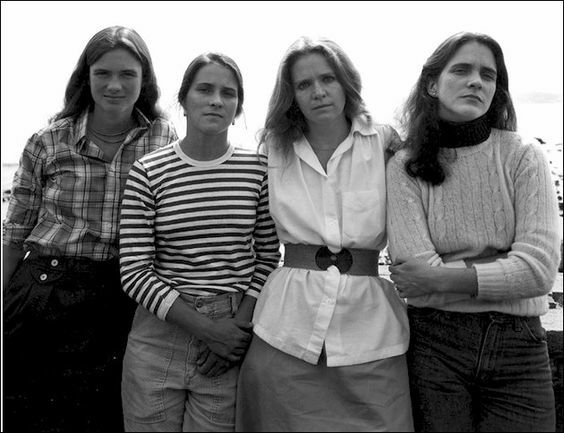 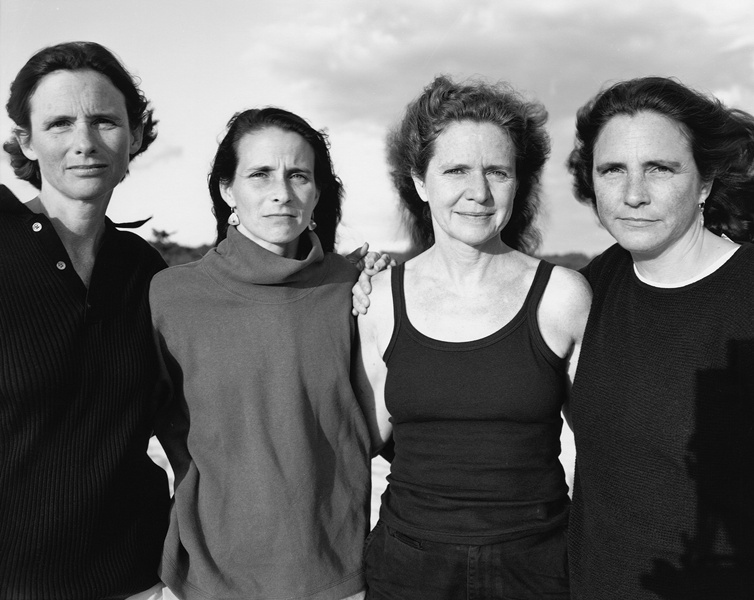 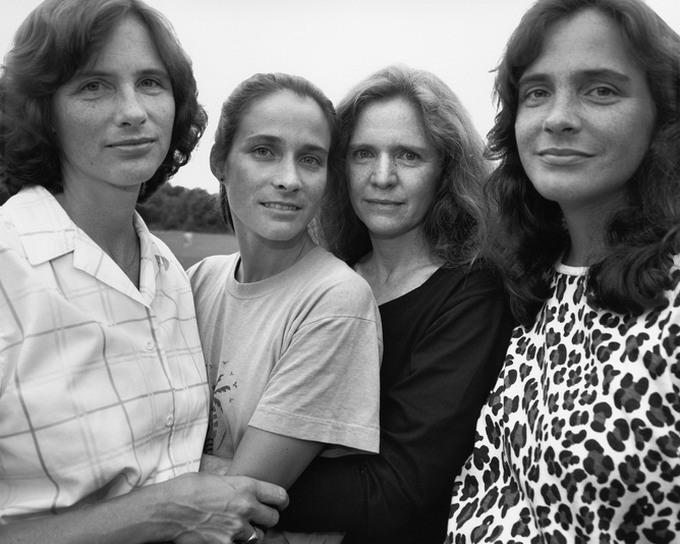 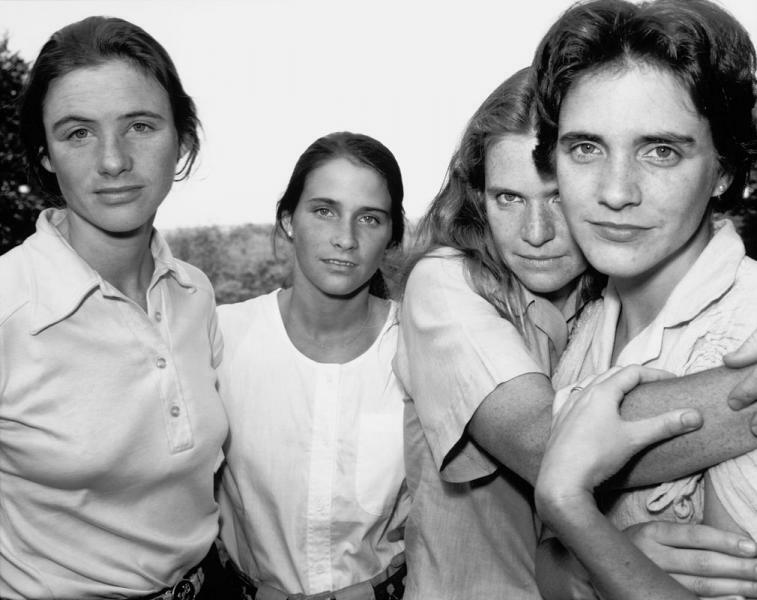 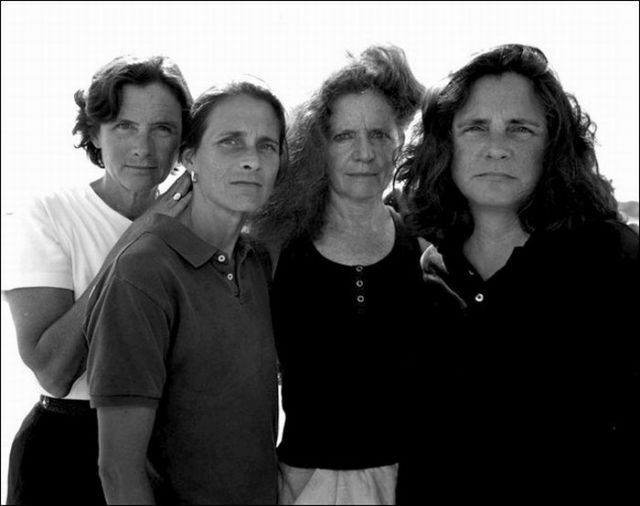 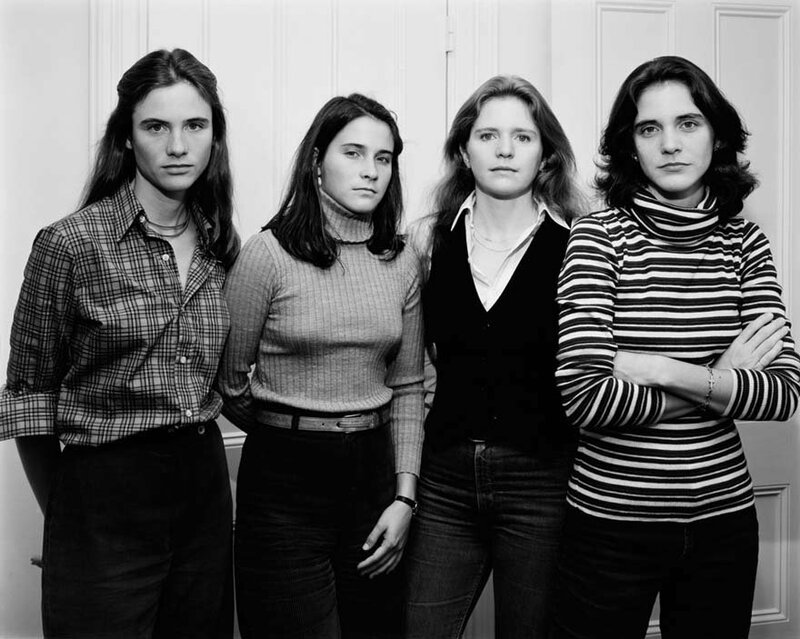 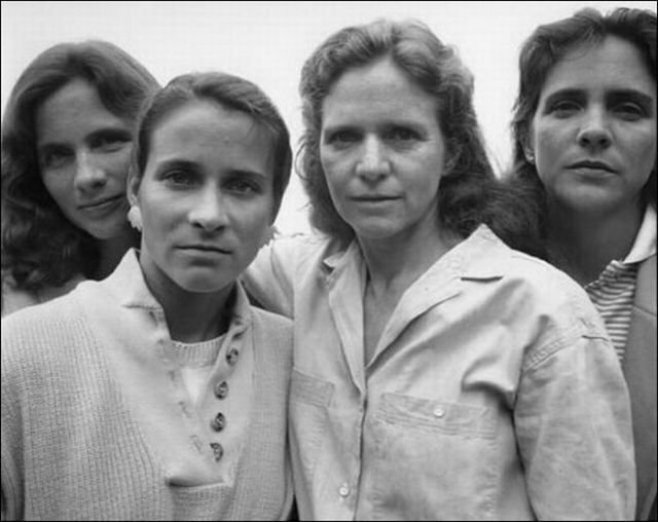 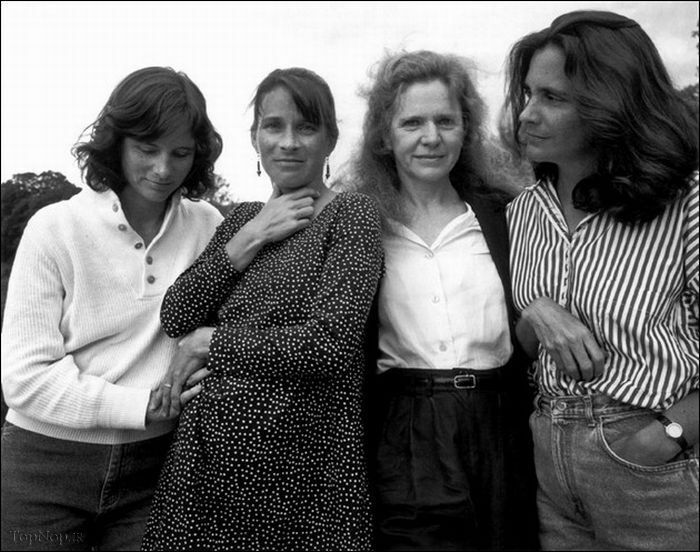 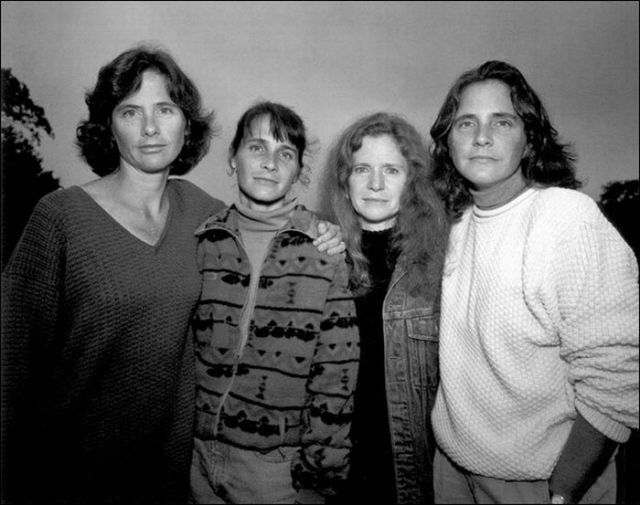 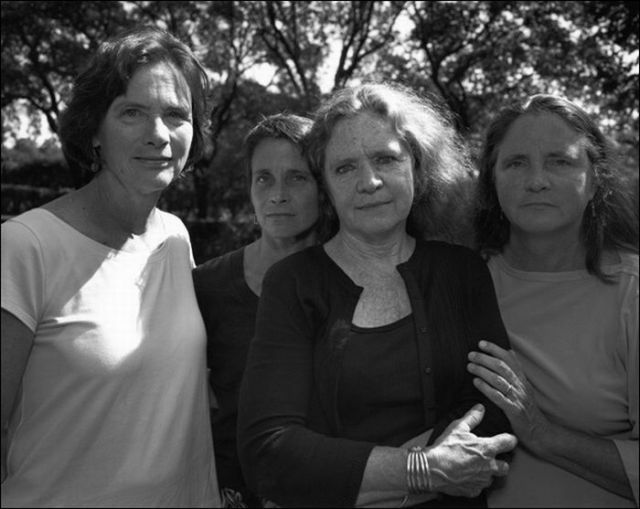 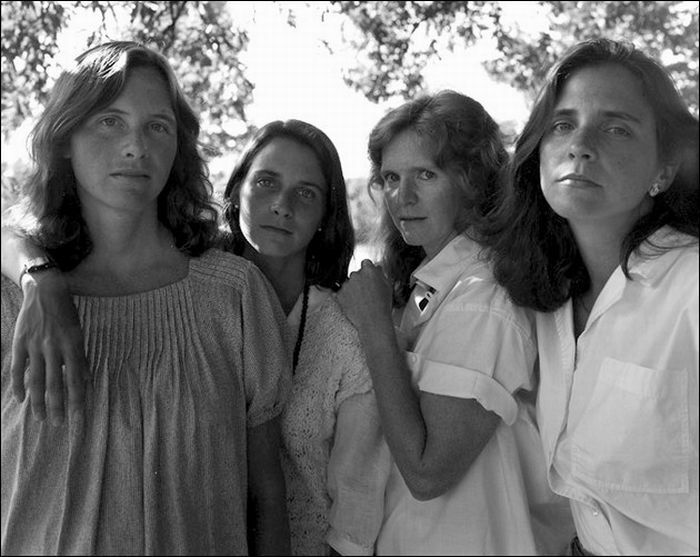 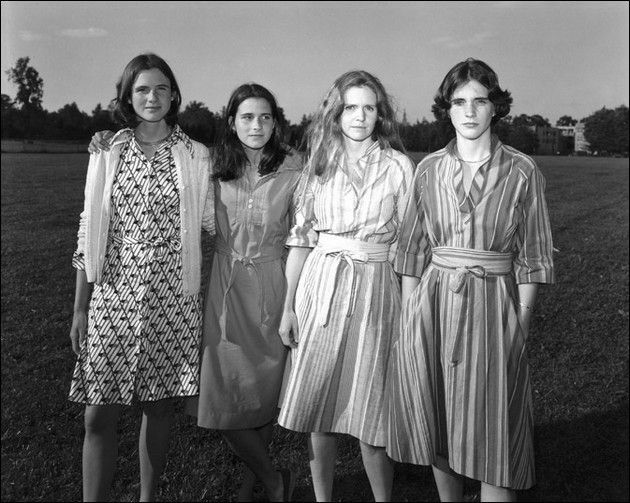 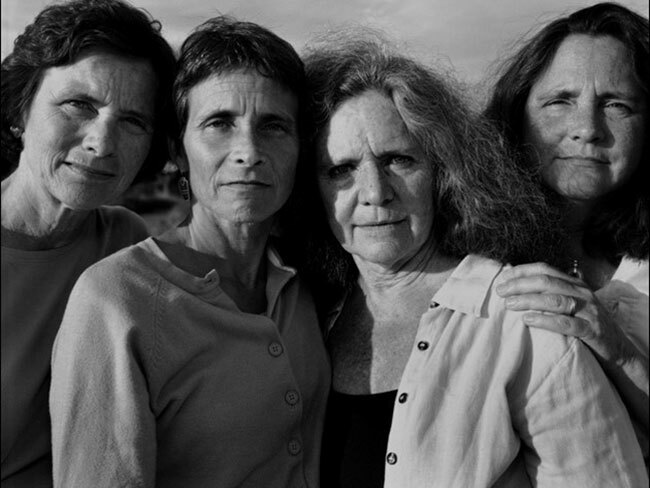 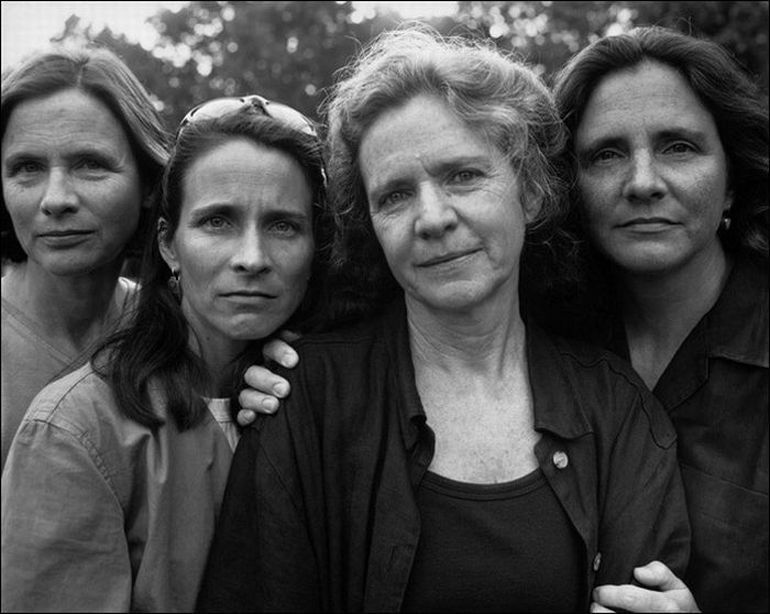 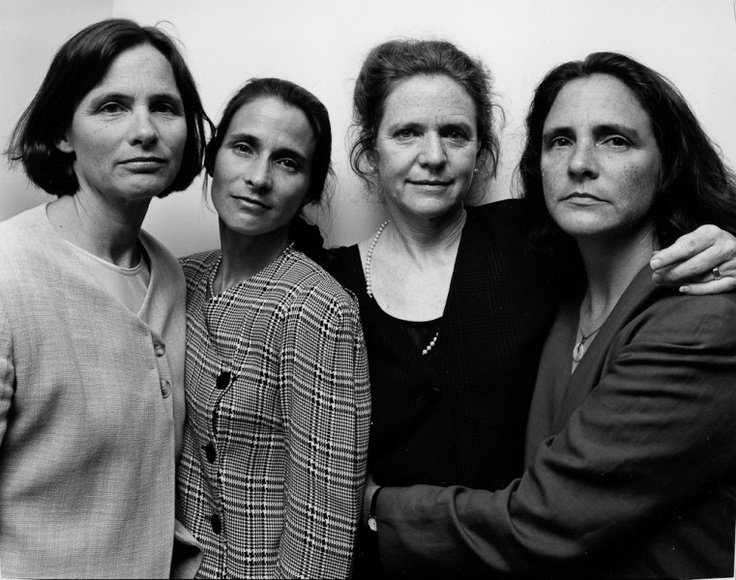 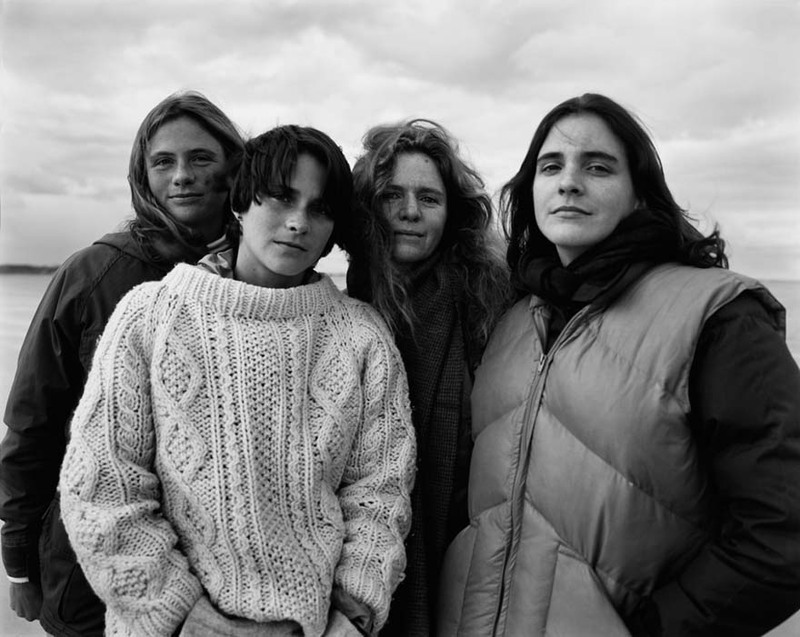 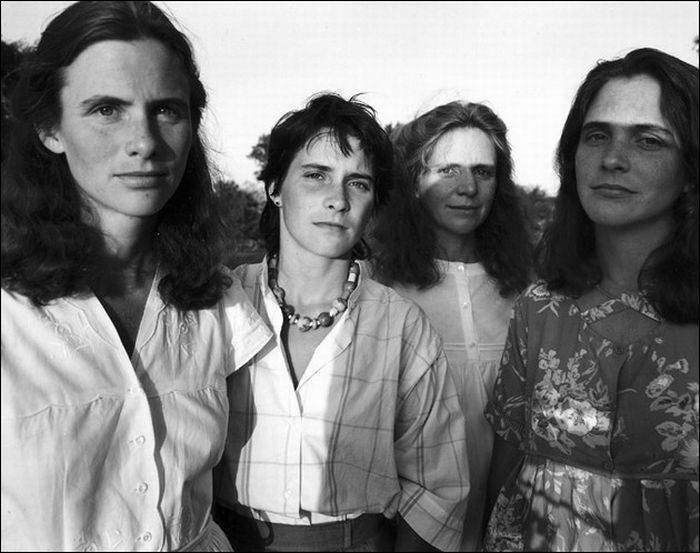 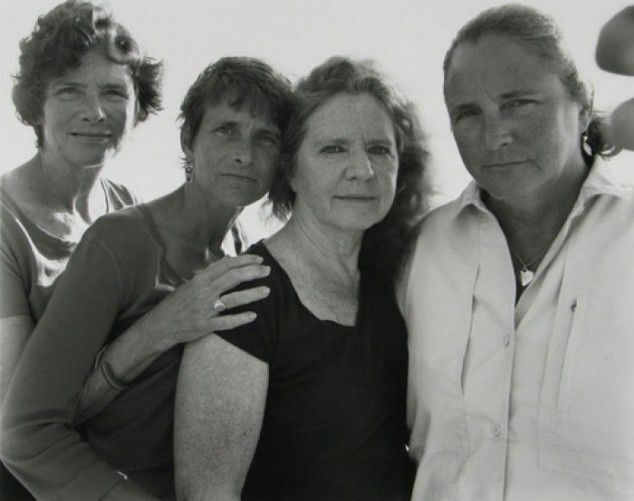 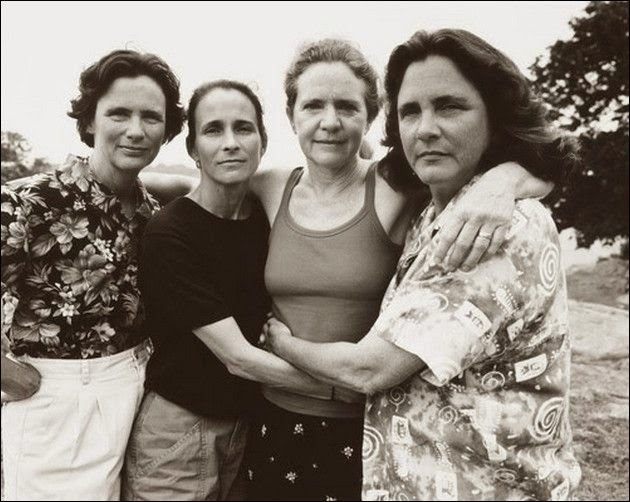 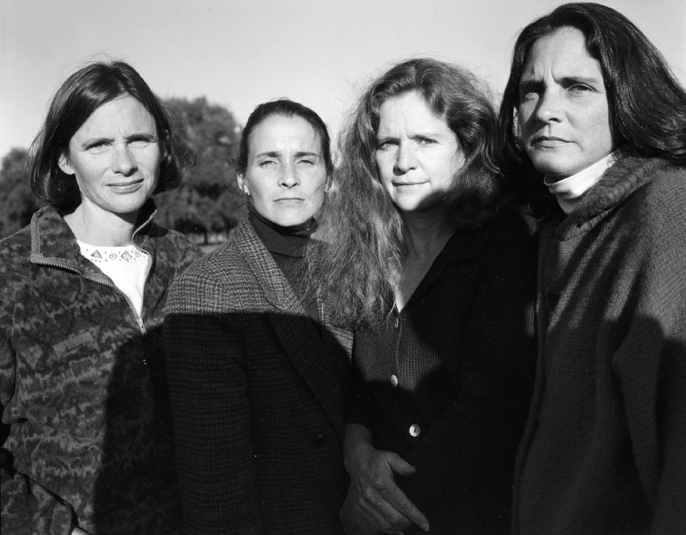 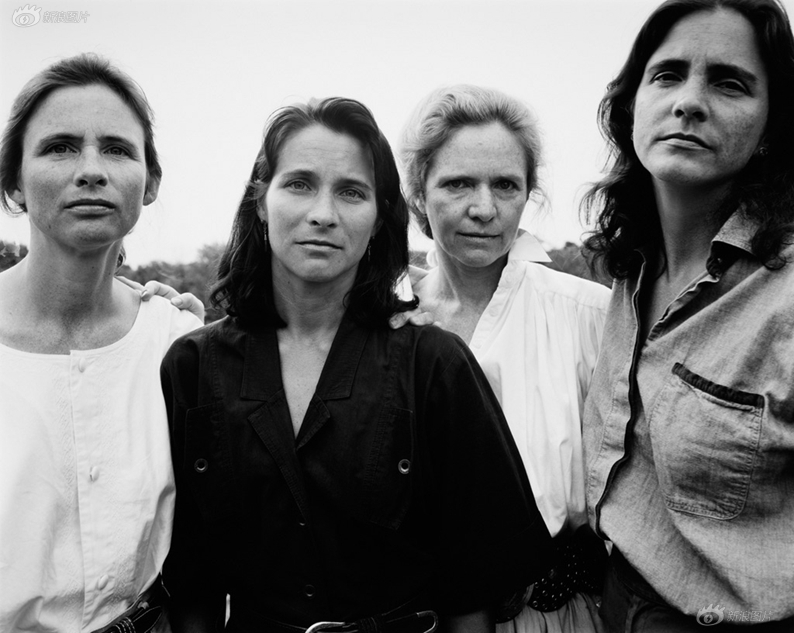 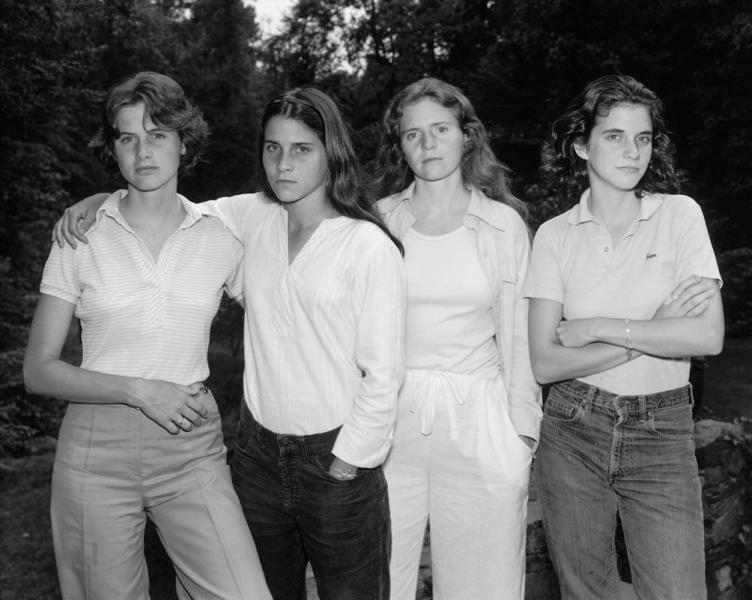 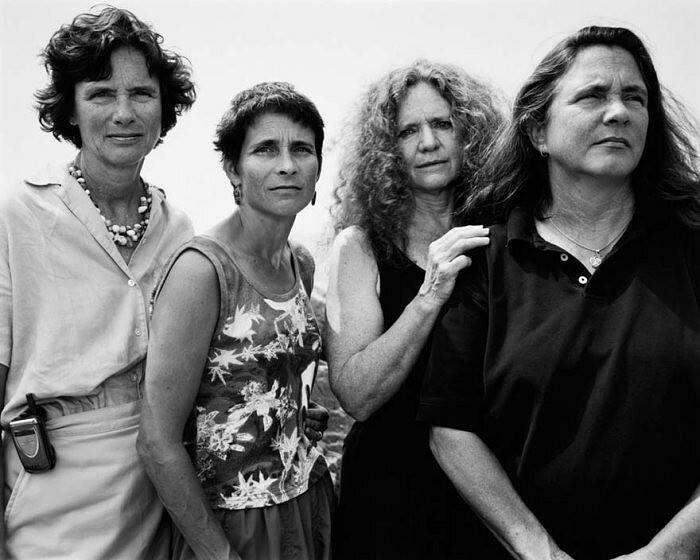 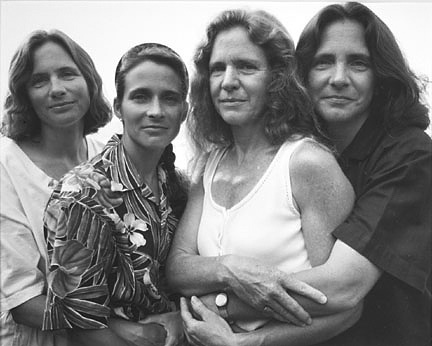 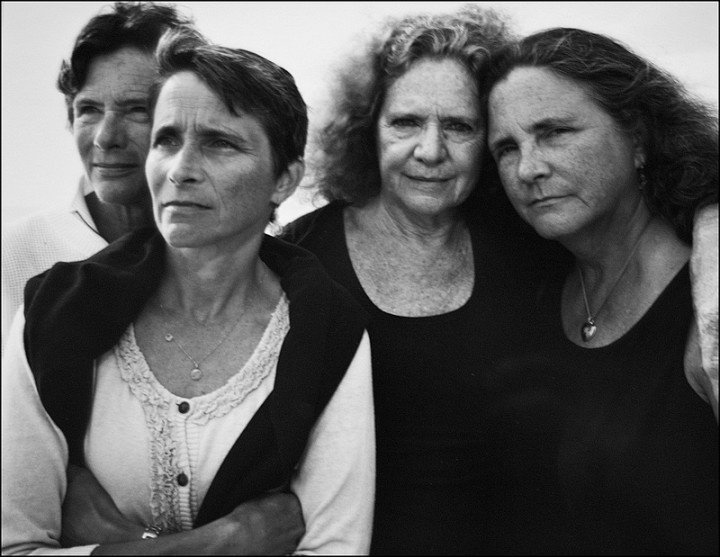 In 1975, aspiring photographer, Nicholas Nixon, was visiting his wive’s family and decided to snap a quick photo of his wife, Bebe, and her three sisters. 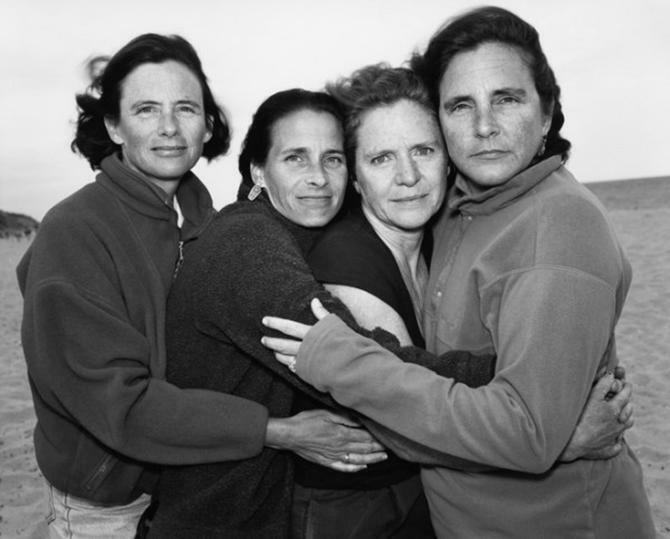 Following one of the sister’s graduation a year later, Nixon had them line up in the same pose giving him the idea to begin the annual photo tradition. 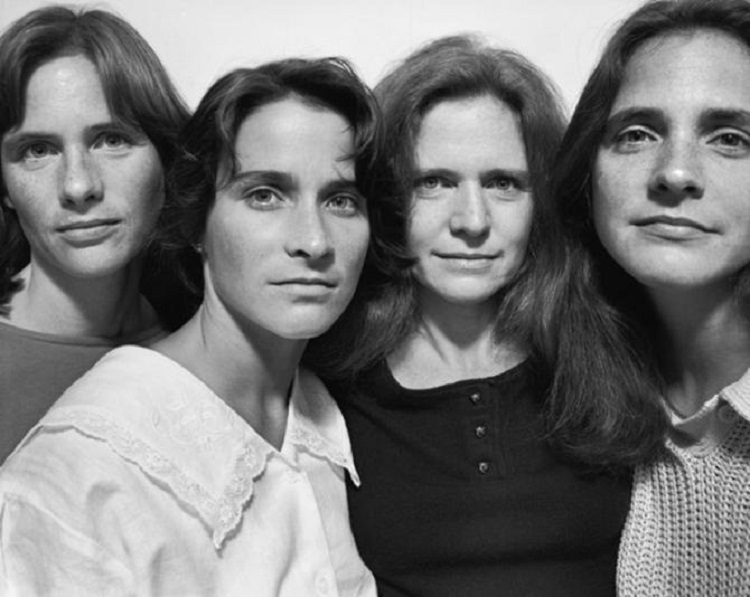 Nearly forty years later, no one could have imagined the hype these photos would receive from all around the world. 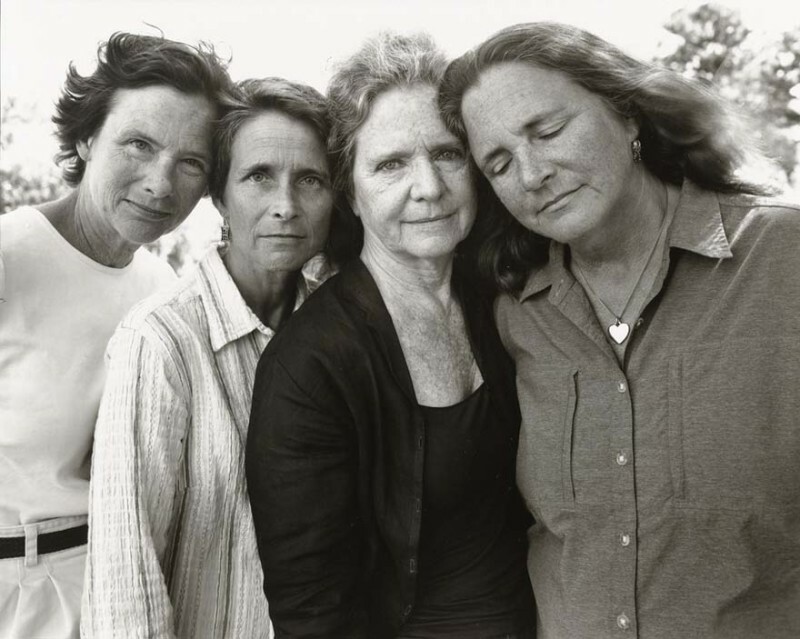 Now on display at the Museum of Modern Art, the series of photos have also been turned into a book titled, “The Brown Sisters: Forty Years.” While we don’t know much about these sisters, other than their names (Heather, Mimi, Bebe and Laurie), what we do know is that they have an unbreakable bond that only sisters can truly understand. 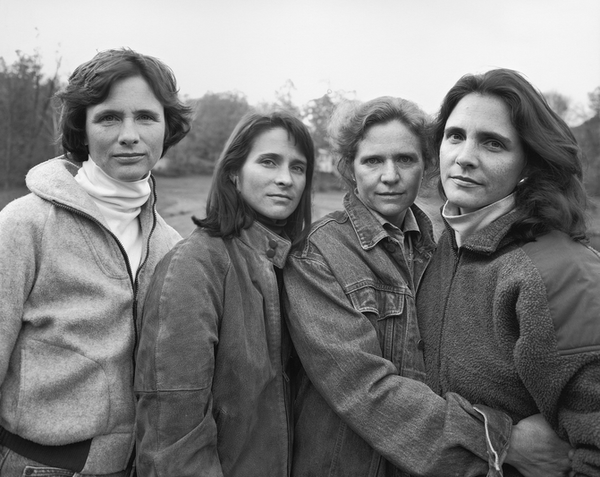 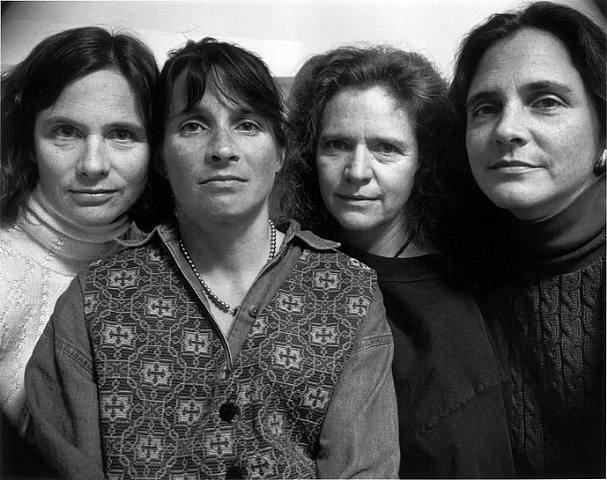 Take a look at the beautiful series of photos taken of the Brown sisters over forty years.